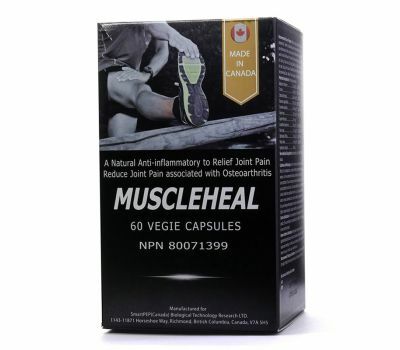 MUSCLEHEAL™ Capsule is an all natural herbal formula with anti-inflammatory and analgesic actives in combination with most bioavailability Hydrolyzed Collagen Tri-Peptide to repair joint injuries. 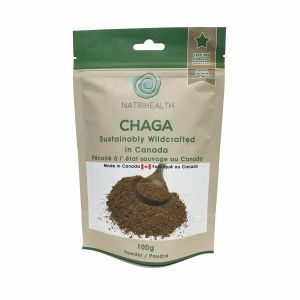 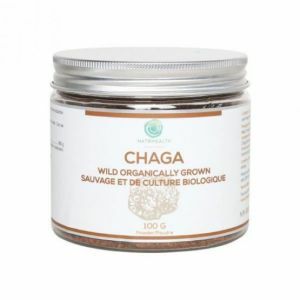 Active ingredients includes Turmeric, used in Herbal Medicine as an anti-inflammatory to help relieve joint pain; White willow is also traditionally used in Herbal Medicine for the relief of minor joint pain. 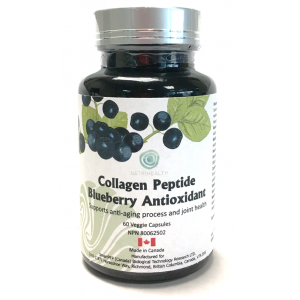 Hydrolyzed Collagen Tri-Peptide helps to reduce joint pain associated with osteoarthritis, and repair joint injuries and/or alleviate degeneration symptoms. 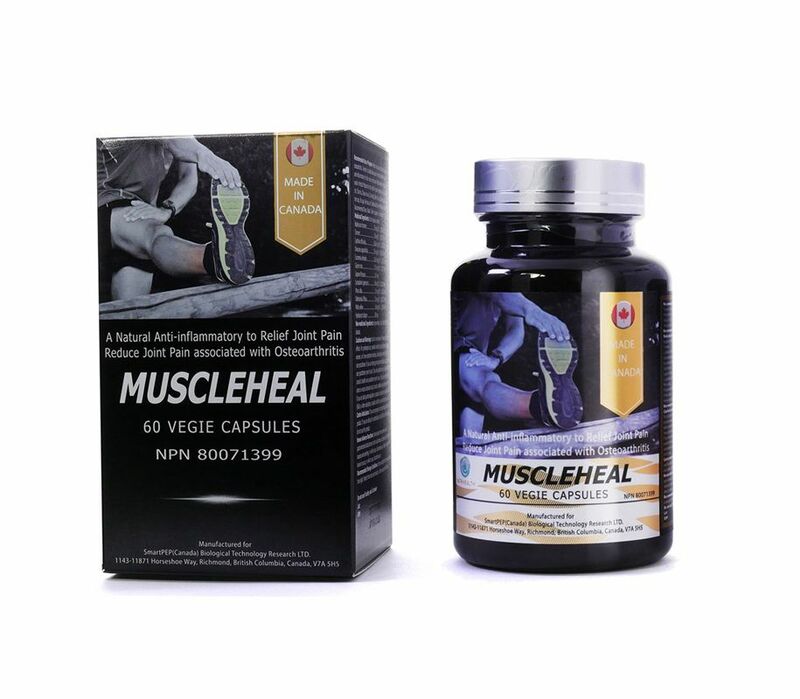 Unique active Traditional Chinese Medicine Ingredients combination has significant potent anti-inflammatory and analgesic properties that help to alleviate symptoms of pains and inflamed joints/tendons associated with tendonitis. 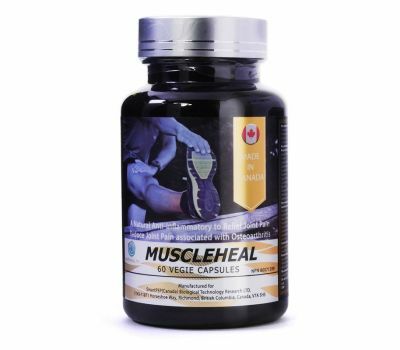 MuscleHeal capsules work holistically to relieve the symptoms of Plantar Fasciitis, post workout muscle tension, different areas of aches and pains and naturally promotes healthy lifestyle.